On March 5, 2015, in honour of World Book Day, a Guinness World Record was achieved by United Biscuits in Berkshire, UK for most books toppled in domino fashion. Impressively, United Biscuits beat the record on their first attempt - 5318 books toppled in 2 minutes and 27 seconds surpassing the previous record of 4988 books toppled last year in Poland. Check out the amazing video below and follow Guinness World Records twitter at http://twitter.com/gwr for more news. The Globe and Mail calls him, "the master of the dark and threatening," and Kirkus says, "his skill as a writer remains undeniable: He offers memorable characters caught up in an irresistible story." His second book THE DROWNING MAN won the Ned Kelly Award for the Crime Novel of the Year in 2005 and SAY YOU'RE SORRY, was shortlisted for the 2013 Gold Dagger by the CWA. Let's just say, Michael Robotham has been owning the psychological thriller genre ever since he started 11 years ago. 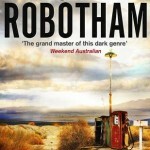 But, when it came to writing his first novel Robotham had one humble goal. "When I started I remember thinking it would be great to get just one novel published,"the author tells Jacques Filippi in an interview on http://houseofcrimeandmystery.blogspot.ca/2015/03/the-psychology-of-crime-interview-with.html. 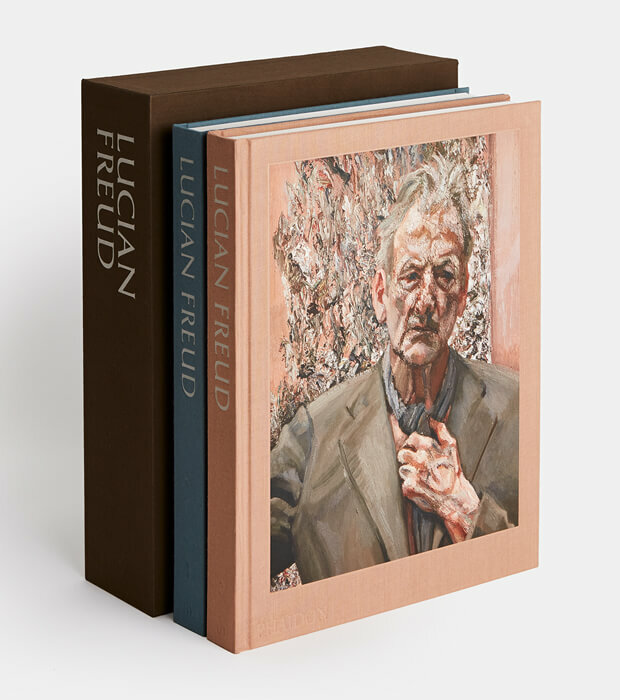 "I figured it would probably sell a dozen copies – my mother would buy eight of them – and then I’d go back to ghostwriting or journalism, which were making me a good living." Little did Robotham know that he would go on to become one of the most highly acclaimed and bestselling authors of thriller fiction. Check out the rest of his brilliant interview with Filippi on http://houseofcrimeandmystery.blogspot.ca/2015/03/the-psychology-of-crime-interview-with.html and pick up a copy of his latest novel, LIFE OR DEATH, available now. Go check it out! Their amazing window will be on display for the next month. We Love Each Other, by the Brilliant illustrator Yusuke Yonezu, is a clever and charming board book with an upbeat theme and a special surprise on the last page. The book features birds, elephants, rabbits, turtles and kittens celebrating love and togetherness. Kids will enjoy the bold and colorful illustrations that reveal a surprise beneath the flap on every page. 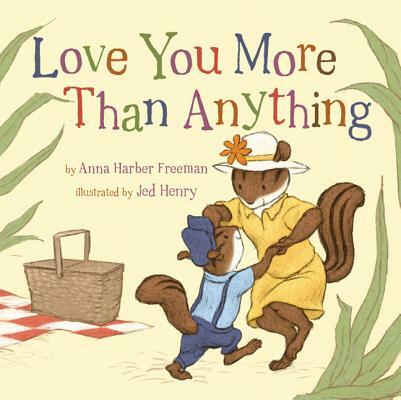 Love You More Than Anything, a picture book by Anna Harber Freeman and illustrated by Jed Henry, is all about telling children how much their parents love them. This rhyming read-aloud assures kids—in so many ways—that they're loved more than anything in the world. Readers follow an adorable chipmunk family for a fun outing at the park, a special homemade cake after dinner, and a snuggle before bedtime—and all the while mom and dad find dozens of ways, big and small, to give their children the affection and security they crave. Sarah Harrison Smith of The New York Times Book Review wrote, "Sprightly rather than soppy, “Love You More Than Anything” reminds readers that having fun together is one of the best ways families can show their love, whatever the day." For more on these two titles, read The New York Times Book Review feature "Love for the Littlest, Yusuke Yonezu’s ‘We Love Each Other,’ and More" on their website. In this favorite Hello Kitty story, Hello Kitty explores what love and friendship mean as she tries to find the perfect gift for her special friend Dear Daniel. After all of her friends offer suggestions that don’t seem quite right, Hello Kitty finally has an idea for something very special that she hopes Dear Daniel will love. Includes bonus Valentine’s Day cards. Ten little fingers, ten little toes Two little ears and one little nose. Two warm cheeks, all rosy and bright A kiss and a cuddle to say goodnight. 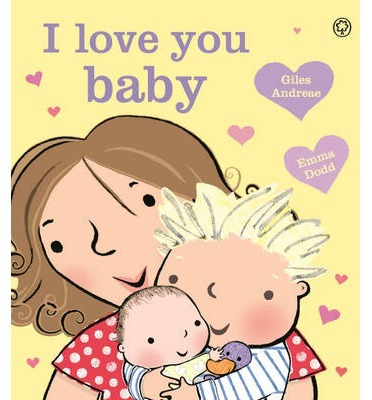 An exuberant and heartwarming book about the arrival of a new baby from the creators of I Love My Mummy and I Love My Daddy. One little boy discovers all the wonderful things about his new little sibling is this joyful top-to-toe celebration of babies. A warm-hearted, celebratory book that's perfect for sharing when welcoming a new baby to the family. From the bestselling author Giles Andreae, whose rhyming text perfectly captures the joyful exuberance of young children, and the award-winning Emma Dodd, whose cheerful colours and irrepressible illustrations delight children and their parents everywhere. Congratulations to authors K. L. Armstrong & M.A. Marr on the nomination of Loki’s Wolves for the Ontario Library Association’s 2014 Forest of Reading Red Maple Award! The Red Maple Award is is given to the best fiction books for readers ages 12 -15 as selected by Ontario's young readers. "Norse mythology brought to life with engaging contemporary characters and future volumes that promise explosive action; ideal for Percy Jackson fans who want to branch out." (Kirkus Reviews). "Loki's Wolves brings Norse mythology to the modern world...The background and explanation of the legends are clear and a natural fit to the story and dialogue, bringing life to lesser-known Norse mythology...Recommended for those who enjoyed Rick Riordan's 'Percy Jackson and the Olympians' series." (School Library Journal). "This smart, fast-paced, action-packed novel...offers readers a solid adventure story that still manages not to skimp on character...An excellent what-to-read-next for Percy Jackson fans, this novel will also please young readers of Marvel's Thor and myth-lovers already familiar with Norse lore..." (Bulletin of the Center for Children's Books).